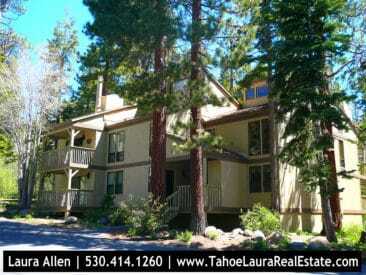 The Kingswood Village condominium development is one of the largest developments on the North Shore of Lake Tahoe and in the greater Kings Beach – Tahoe Vista area with approximately +/- 251 units. 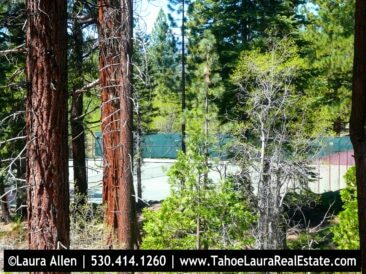 The Kingswood Village condo development has owner amenities that include a seasonal heated pool, Hot Tub/Spa, three (3) tennis courts, and special RV and Boat storage parking area. 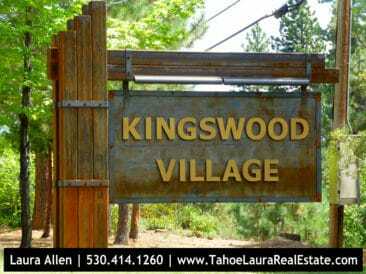 Kingswood Village is a mountain-side development. 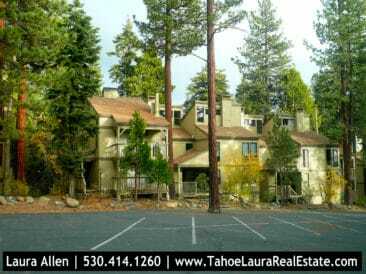 It was built in the 1970’s with a variety of settings ranging from a few units with filtered lake views, to a forest setting with a creek. 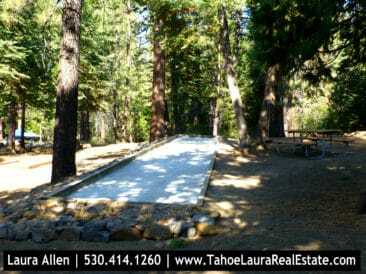 The complex offers a variety of floor plans with one (1) bedroom plus loft, two (2) bedrooms plus loft and three (3) bedrooms plus loft layouts. All of the units have a reverse floor plan, which means the kitchen is located on the second level. This configuration allows for the open great room floor plan -kitchen, dining and living room area to take advantage of the vaulted ceiling and create a wonderful space. 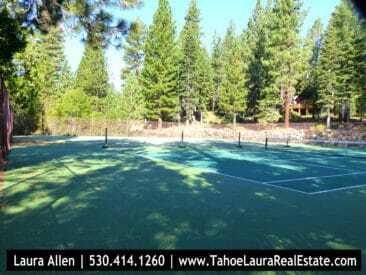 This area is also has a deck off it expanding the living space during our warmer months. 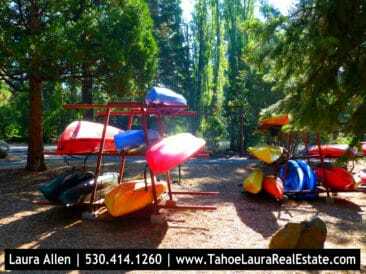 The Kingswood Village development is close to downtown Kings Beach and the sandy public beaches of Lake Tahoe, and the popular Northstar Ski Resort area. Some Sellers will count their loft as a bedroom, so ask if the loft area is in addition to the bedrooms advertised, or counted in the bedroom count. 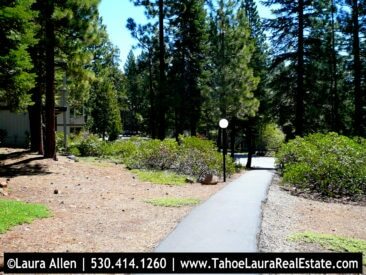 If you already own a condo in the Kingswood Village development and want to know what your property is worth, call me 530.414.1260 for a confidential consultation.